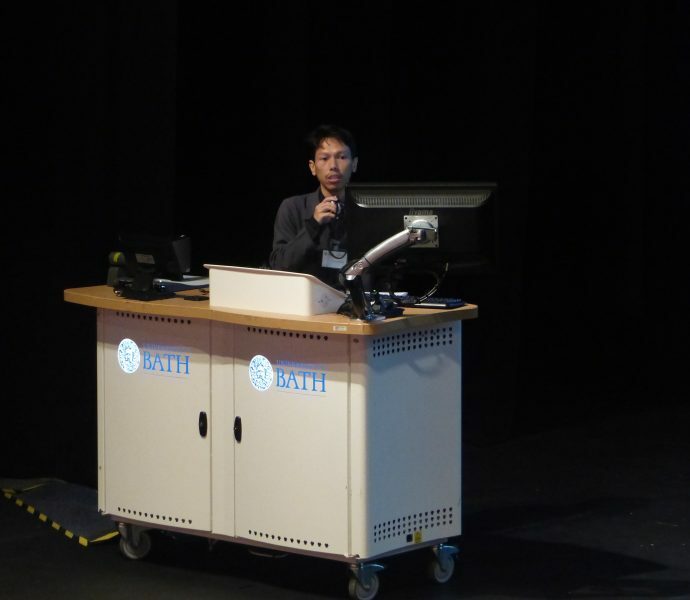 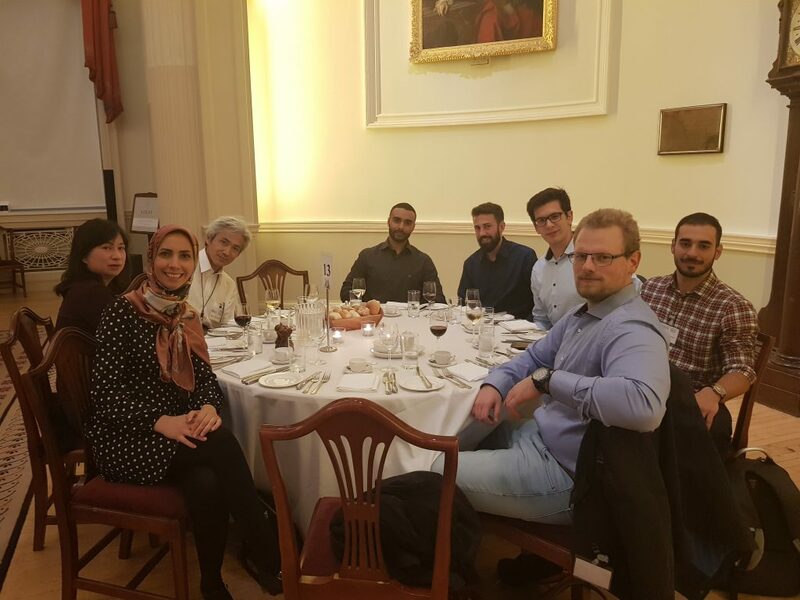 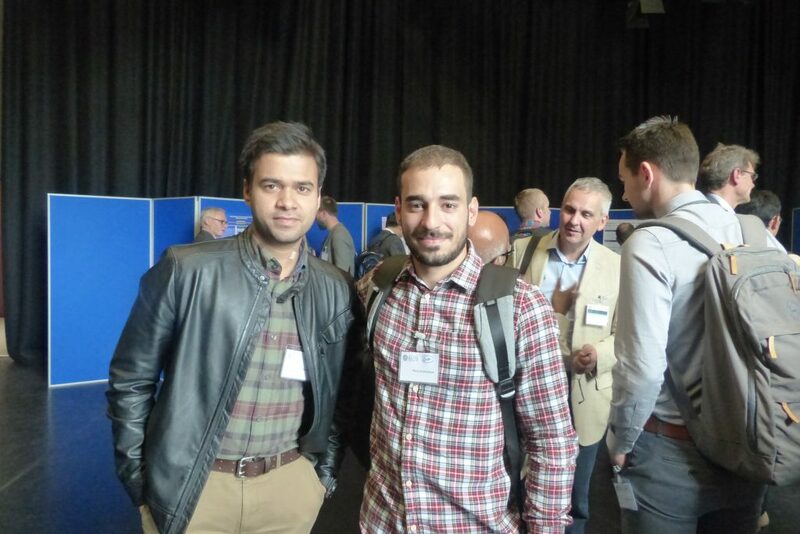 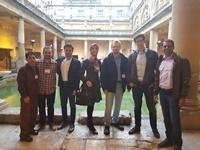 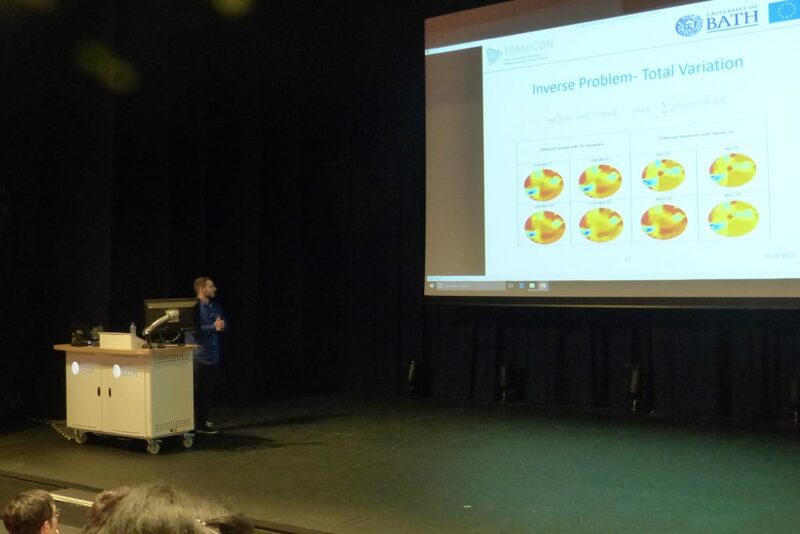 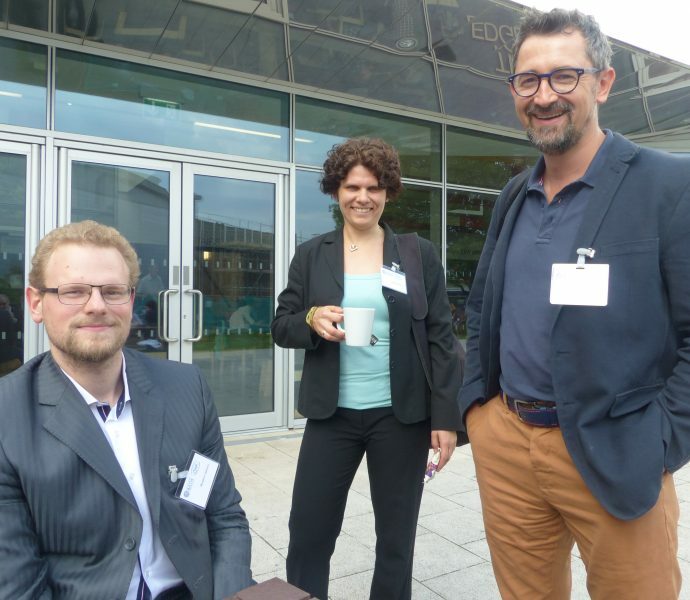 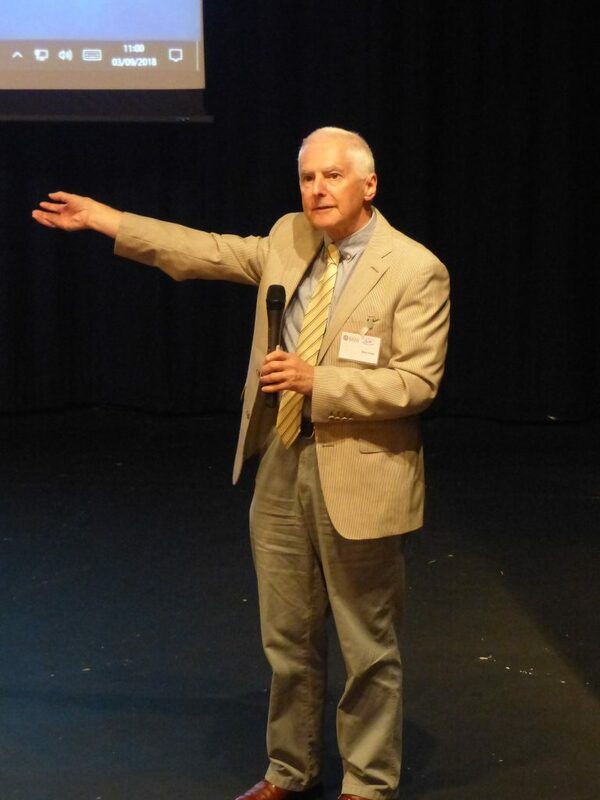 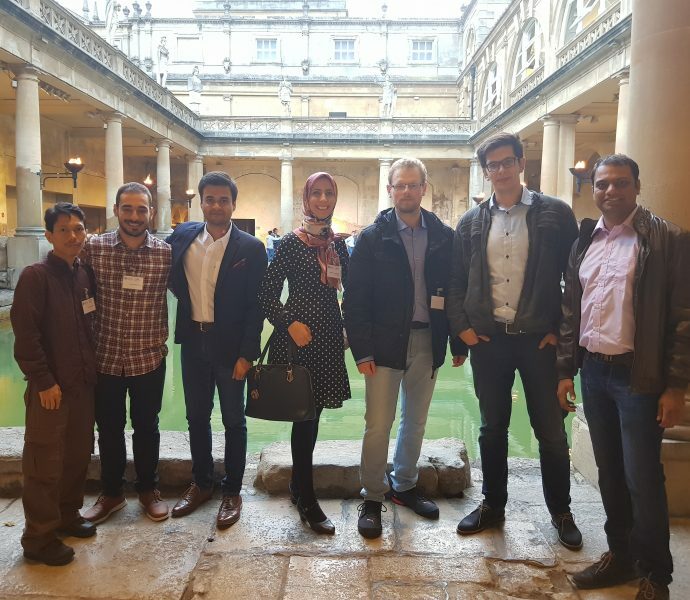 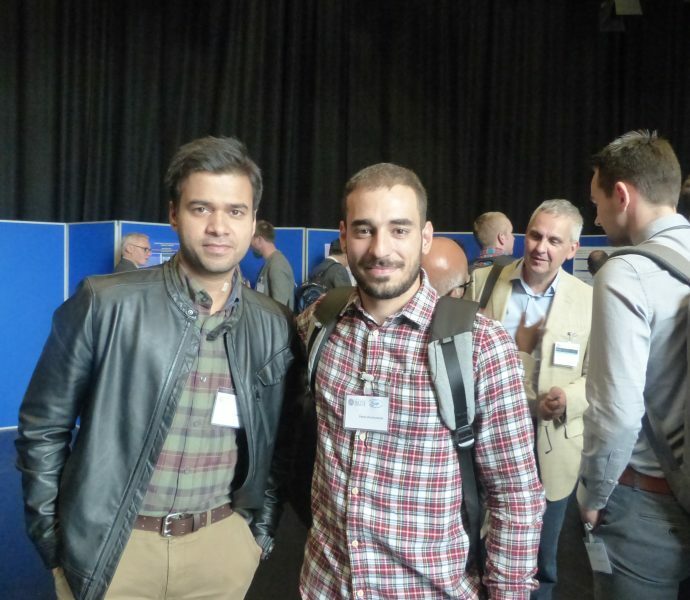 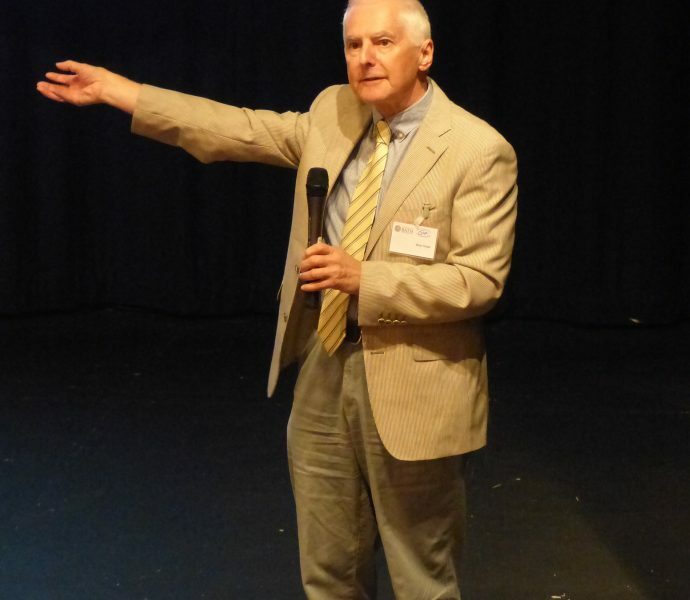 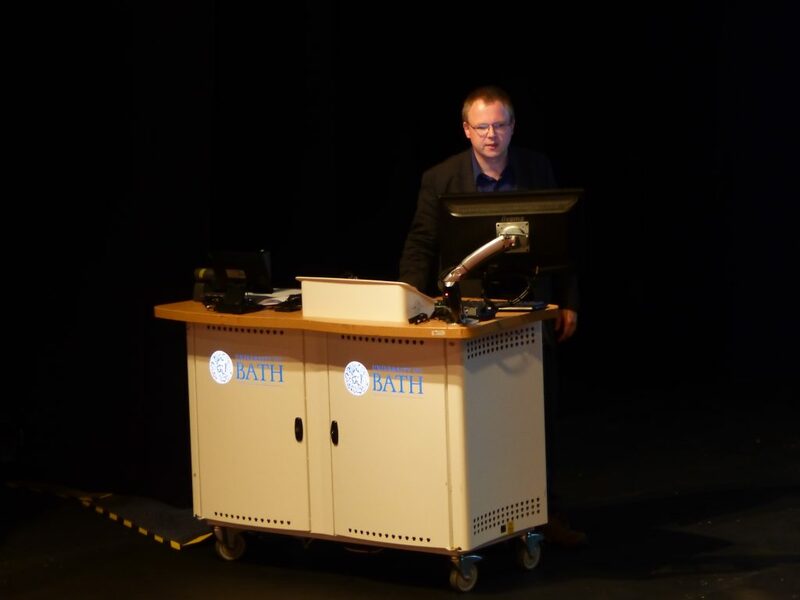 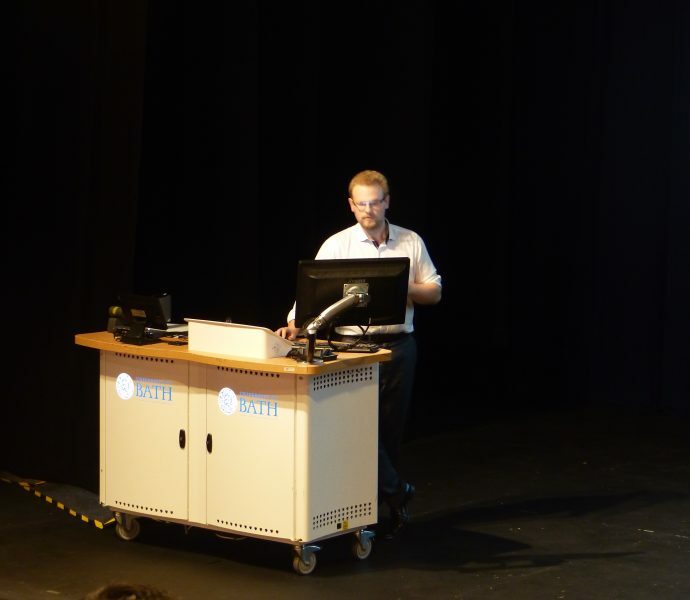 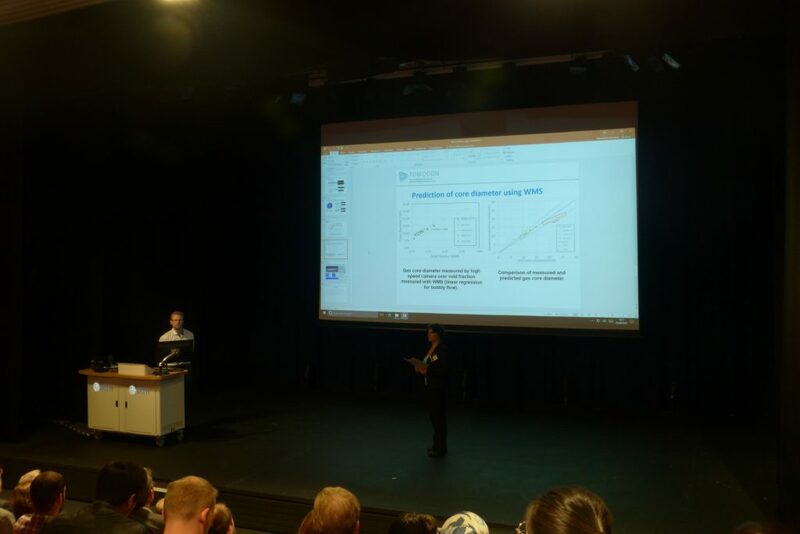 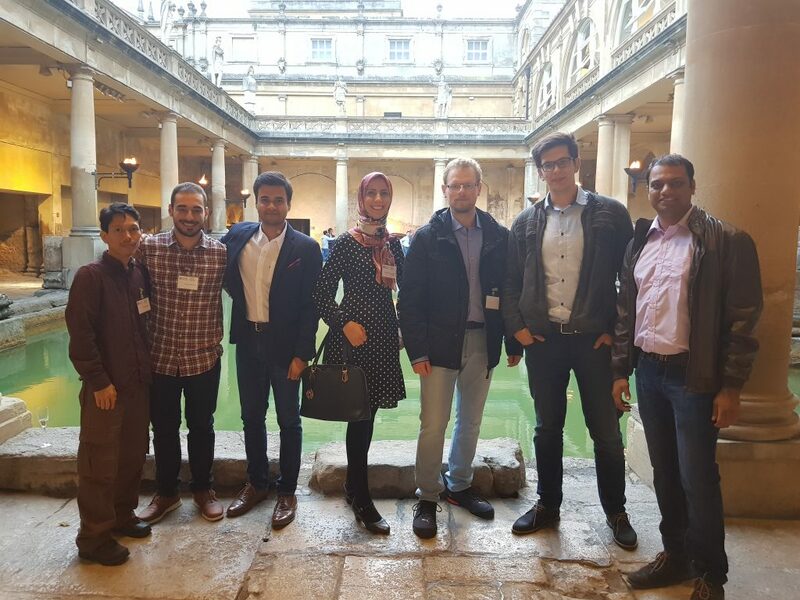 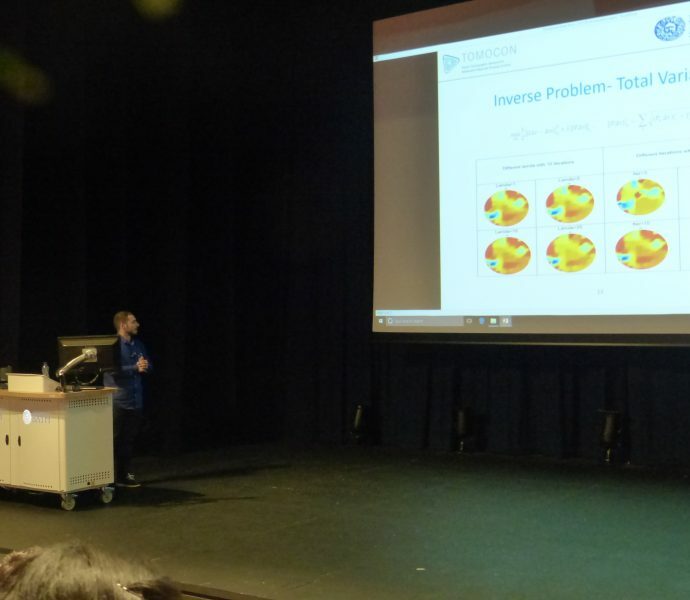 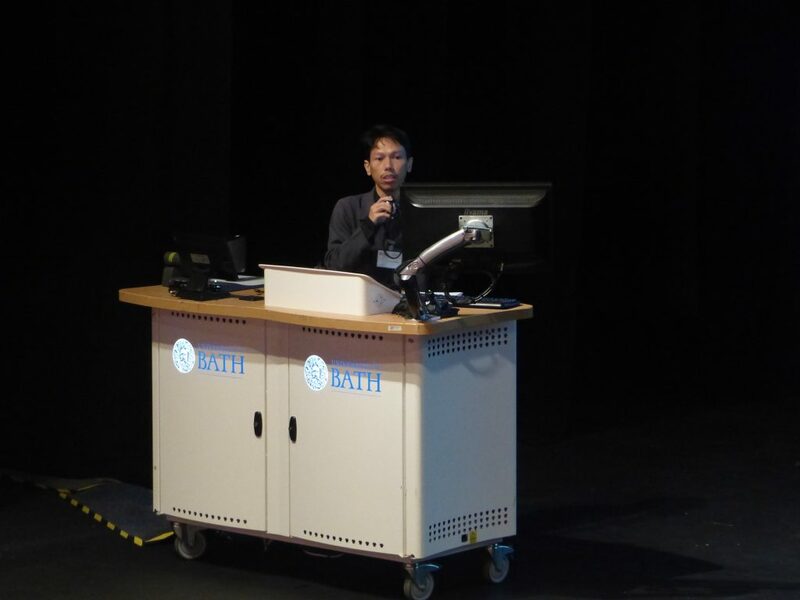 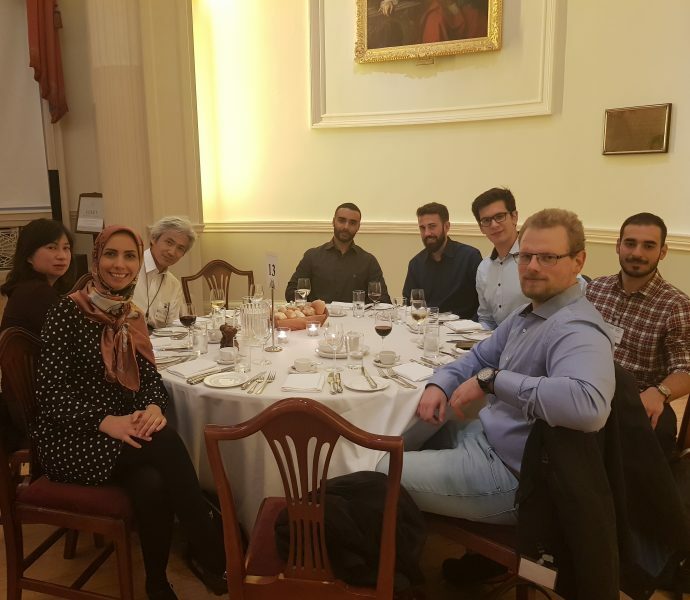 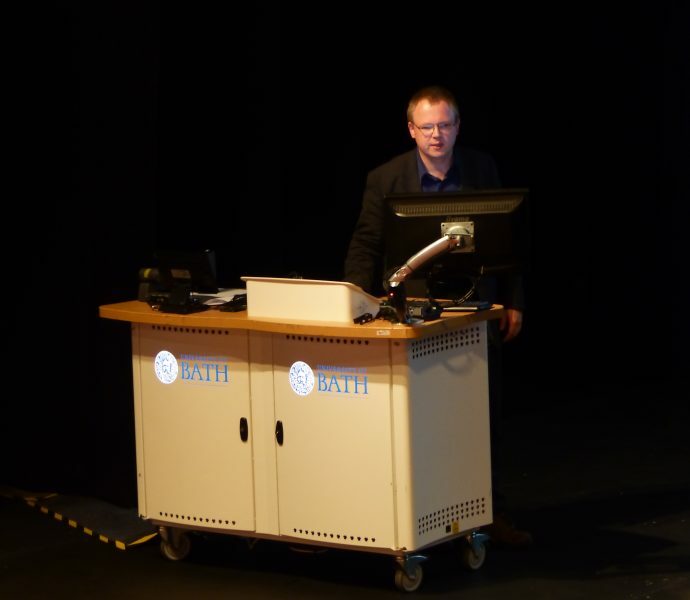 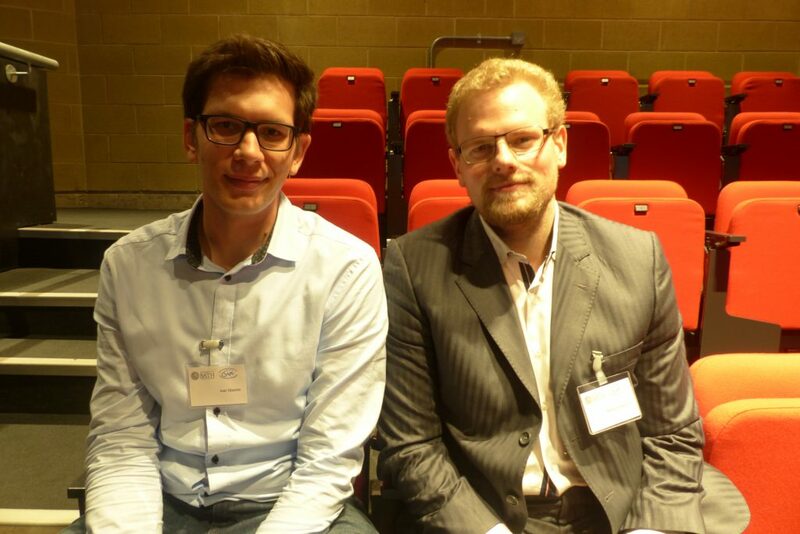 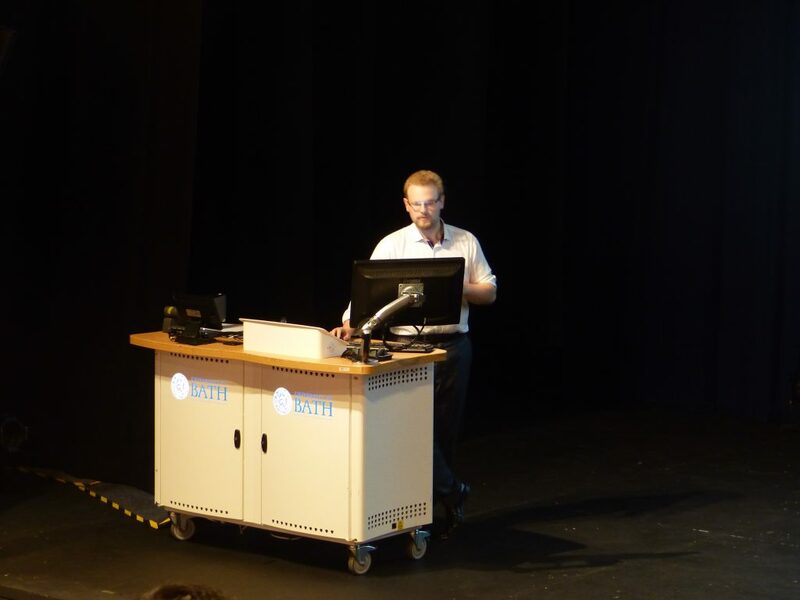 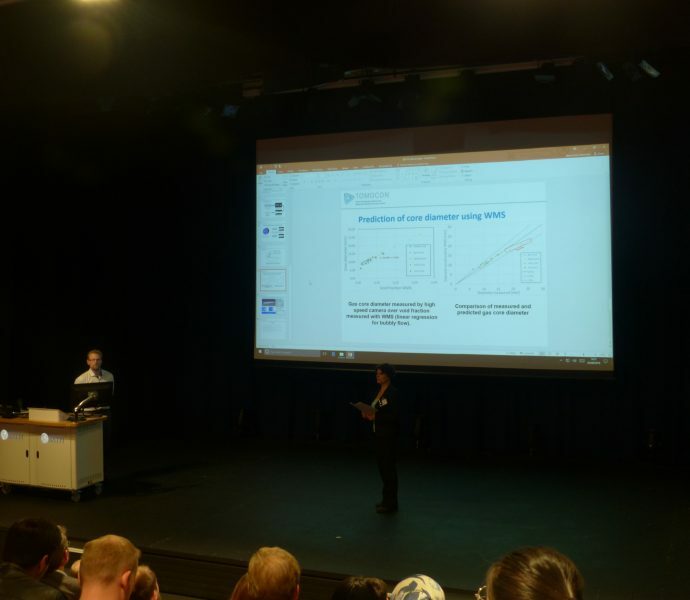 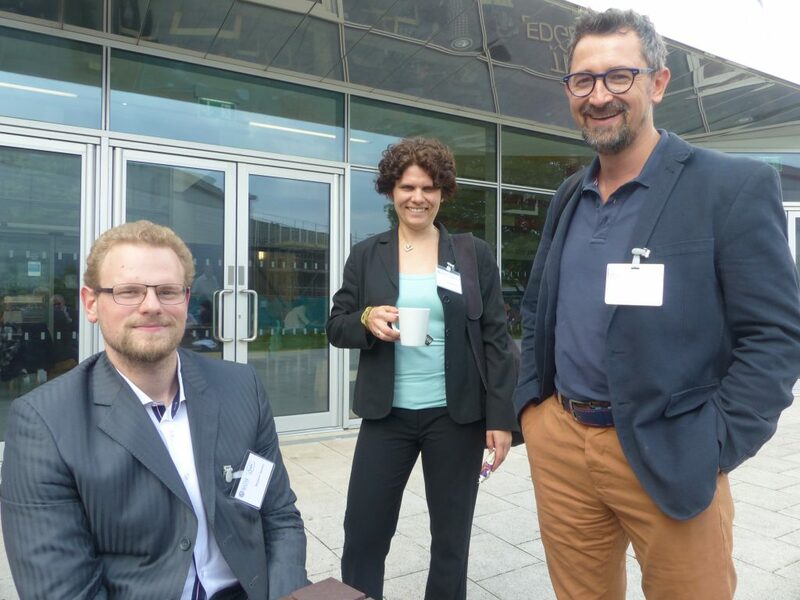 The 9th World Congress on Industrial Process Tomography (WCIPT-9) took place from 2nd to 6th September 2018 in Bath, UK hosting the world-wide experts in the field of process tomography. 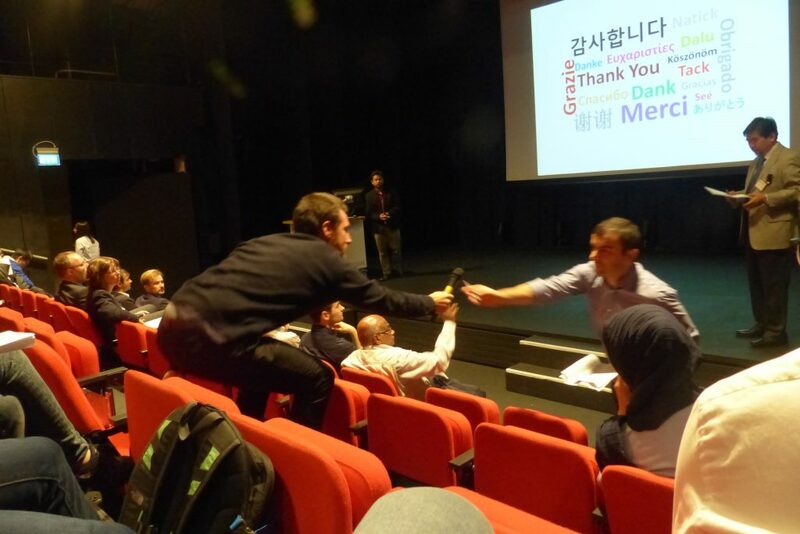 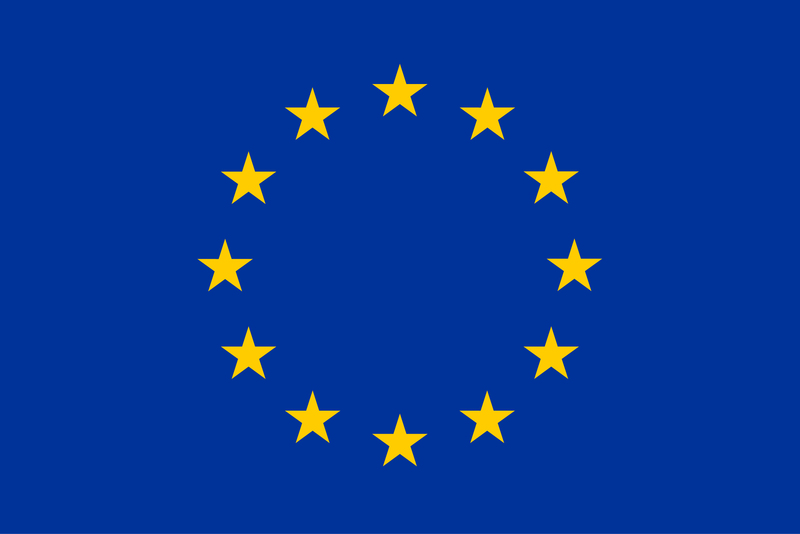 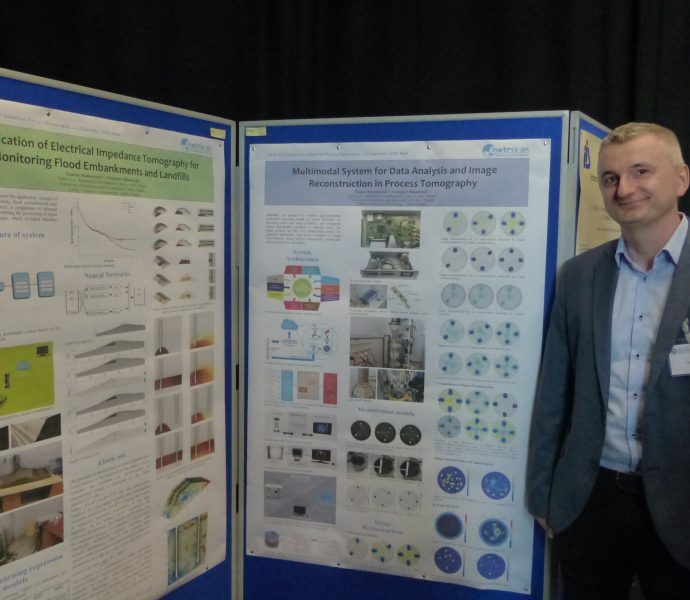 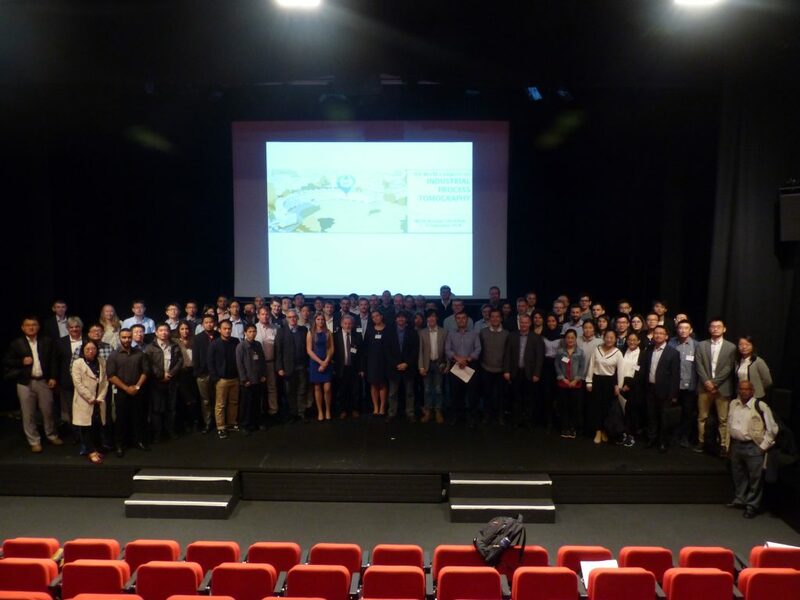 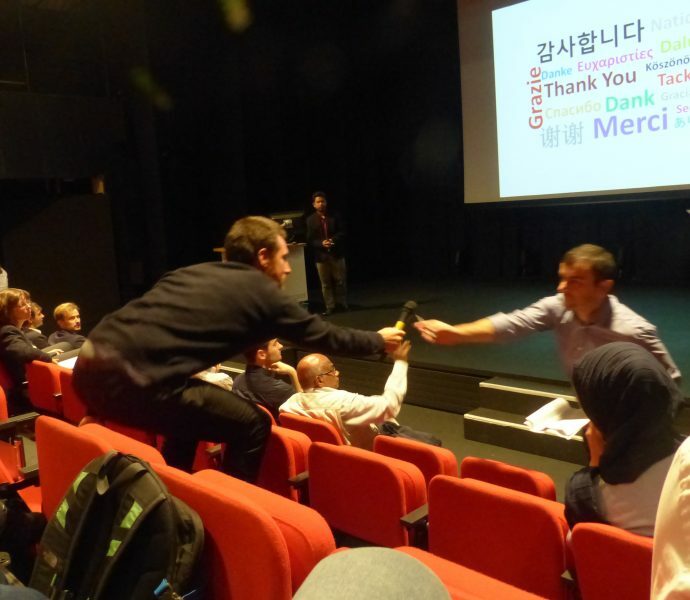 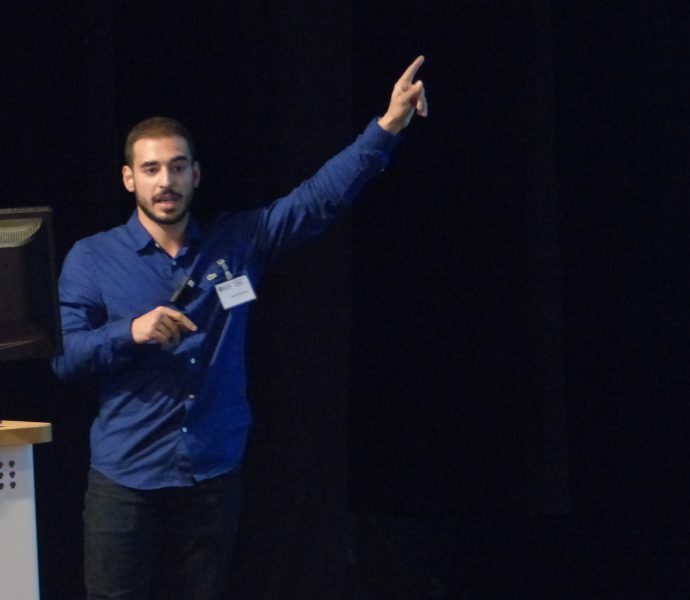 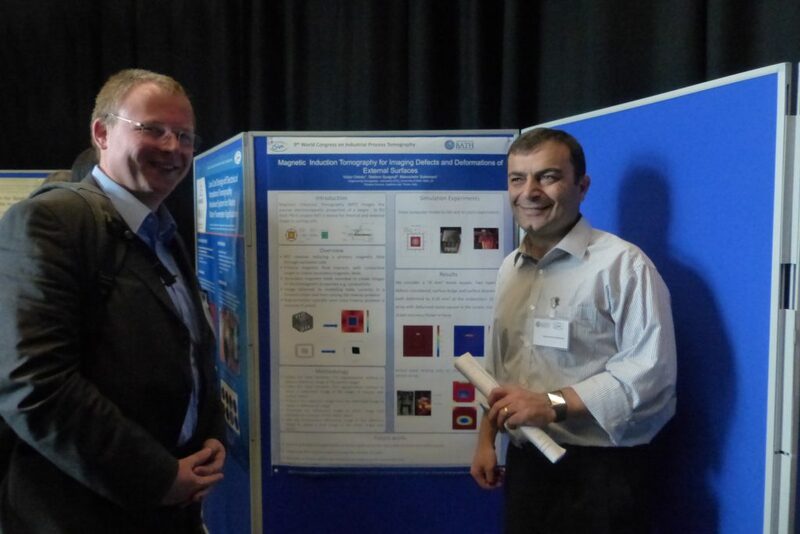 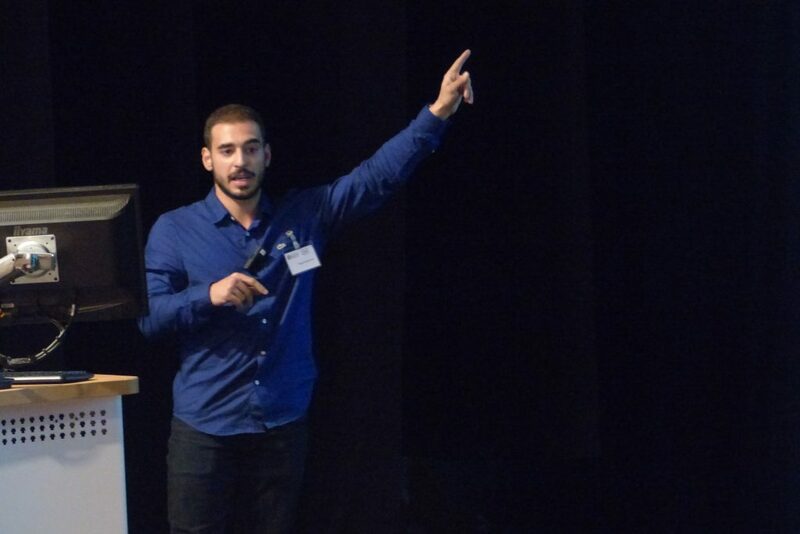 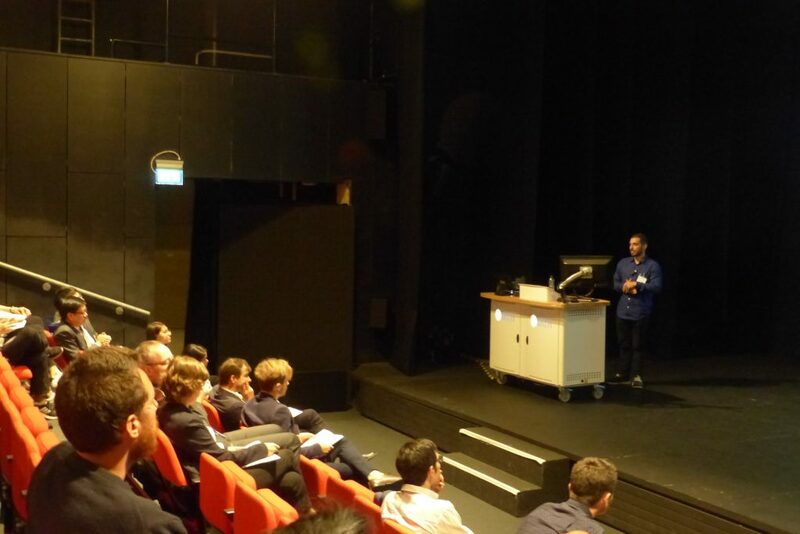 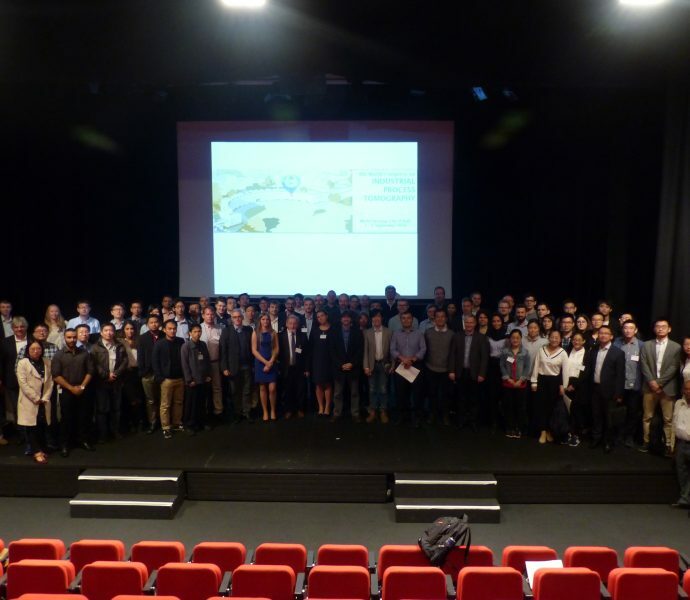 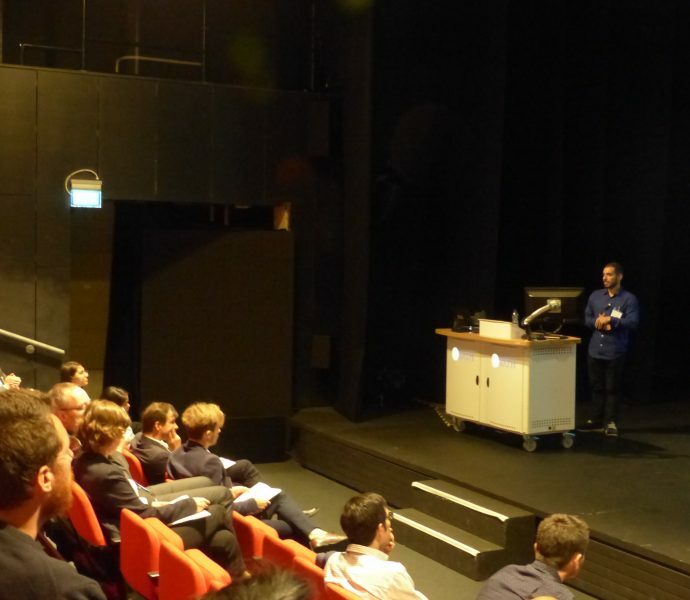 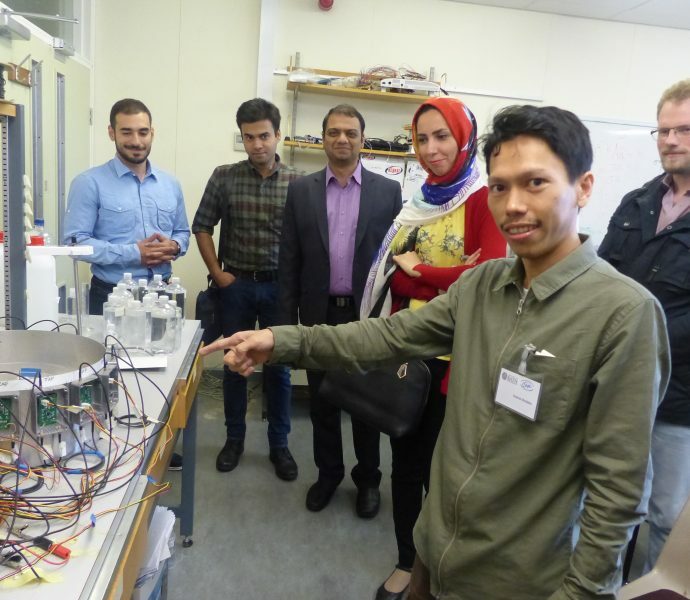 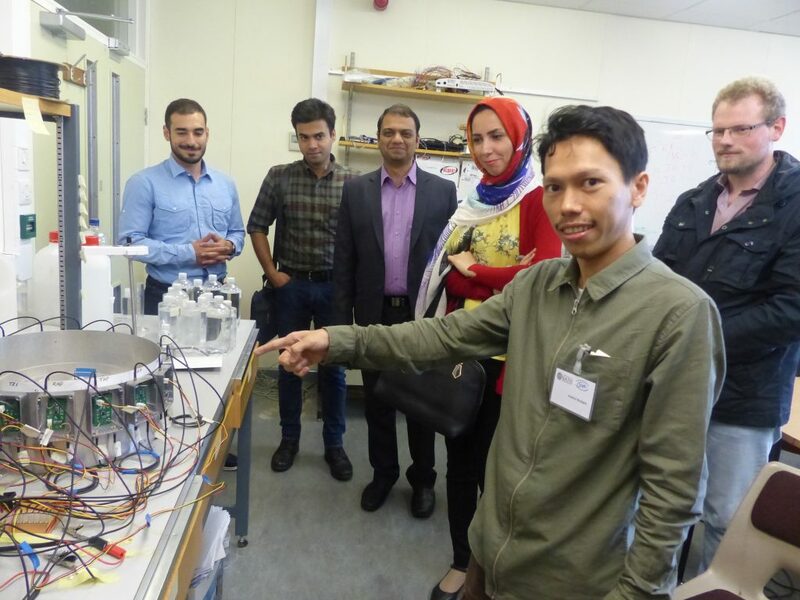 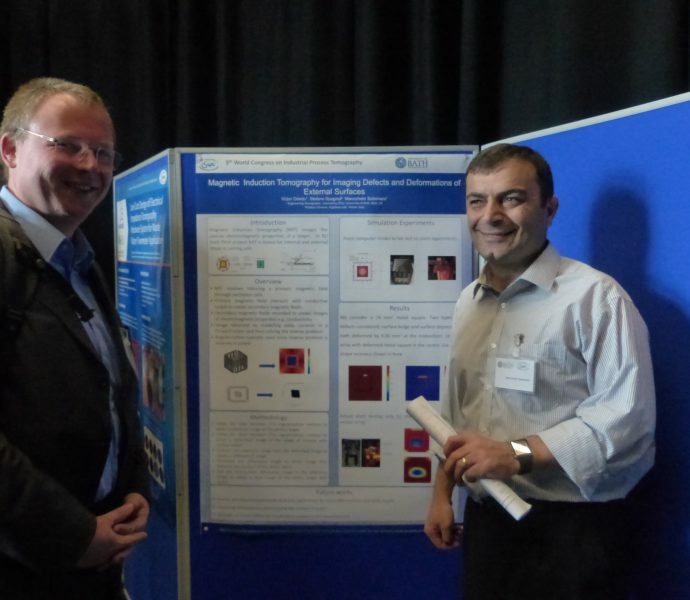 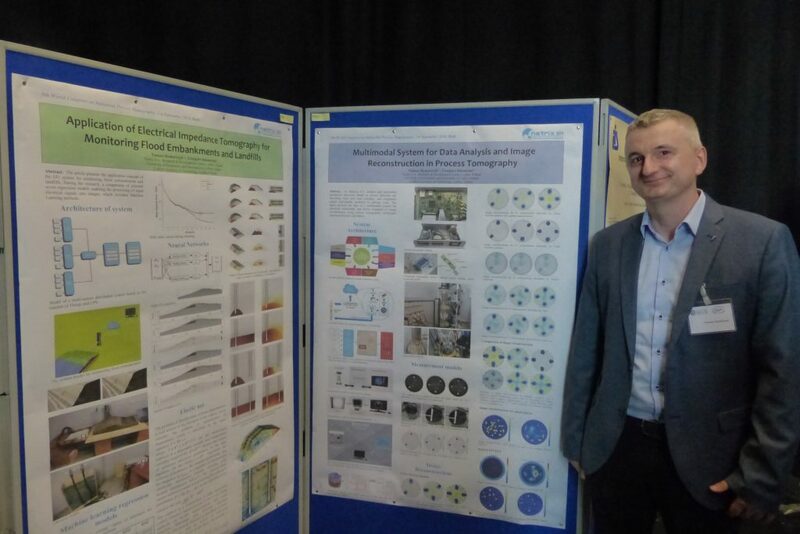 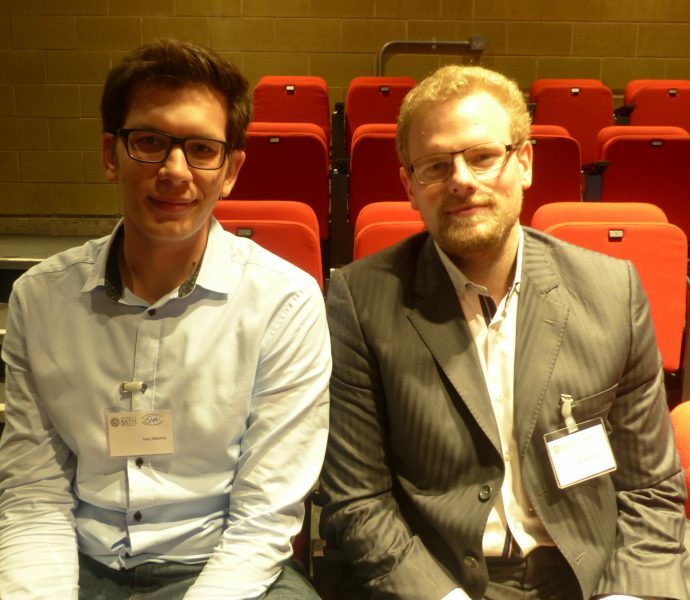 The participating ESRs benefited from exploring new themes in the science and technology of Industrial Process Tomography (IPT) and presented their research projects and results. 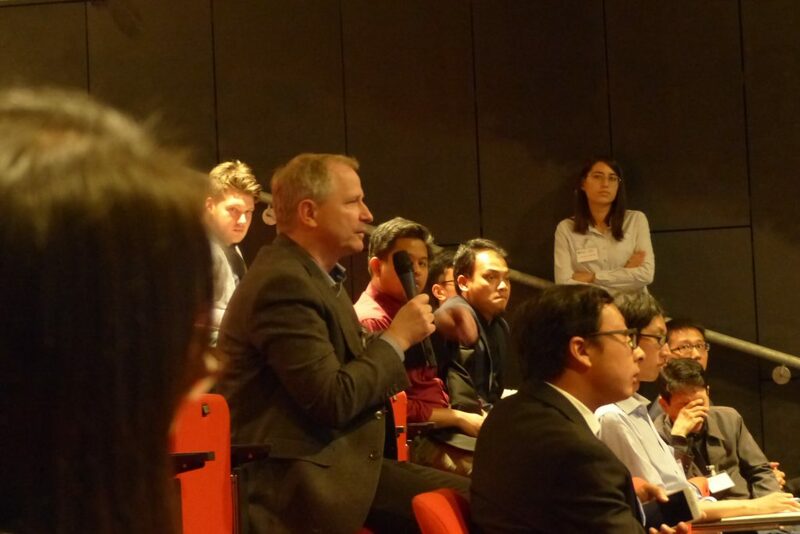 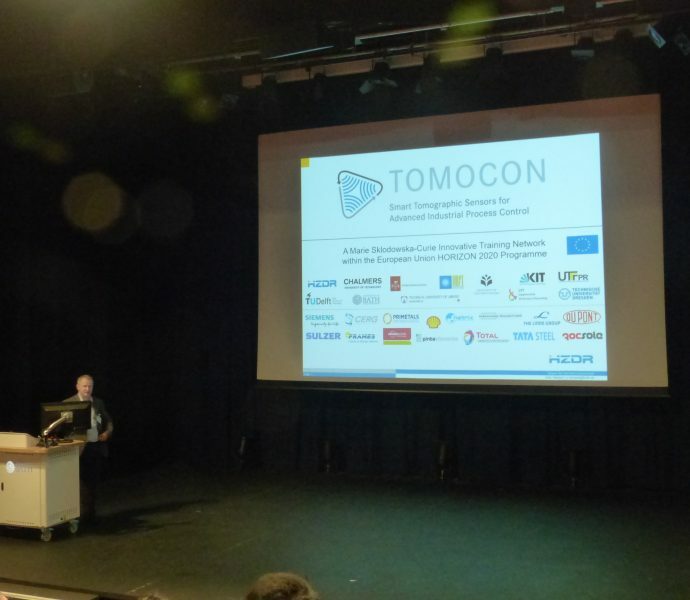 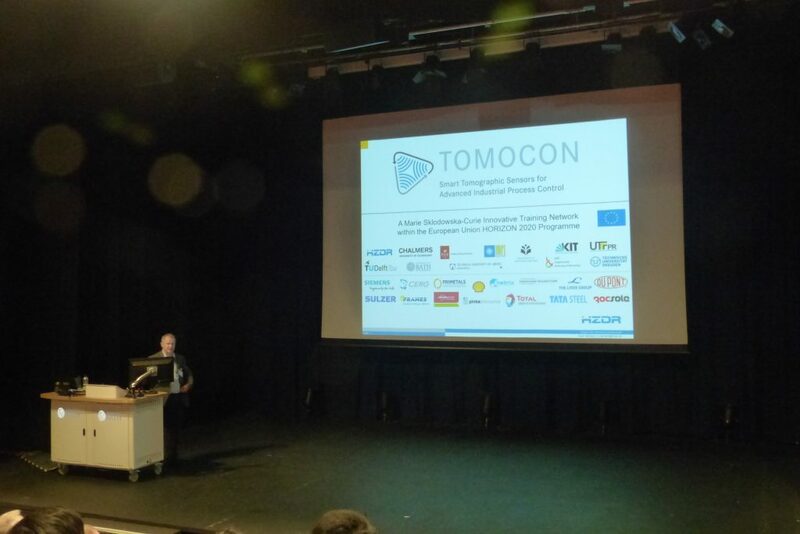 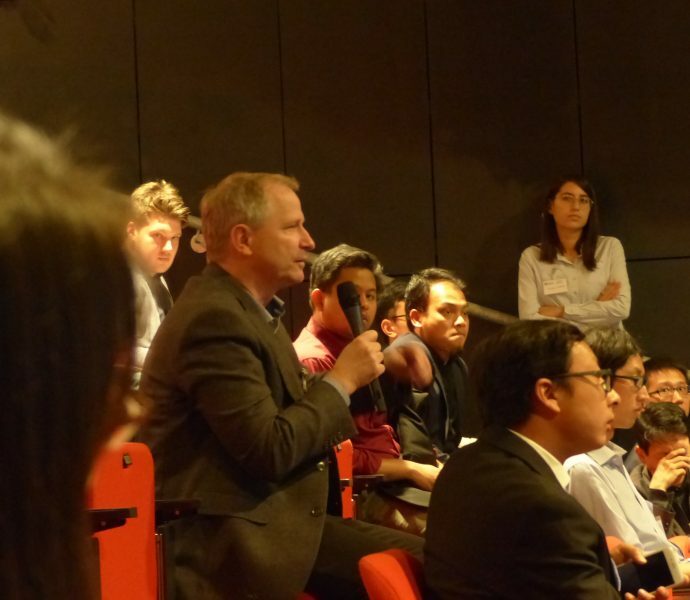 The Coordinator, Prof. Dr. Uwe Hampel, gave an overview of the TOMOCON project and outlined its importance for research and the IPT community.